Terry, Former England Chelsea captain who is 37, has decided to leave football. 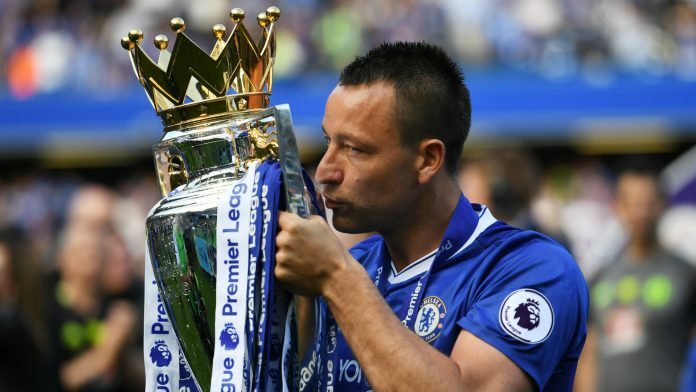 The player made the announcement on his Instagram account, saying: “After 23 incredible years as a footballer, I have decided now is the right time for me to retire from playing.” Terry, who won 78 England caps, left Chelsea in 2017 after two decades at the London club. In his Instagram post, Terry made a statement thanking his family for their support. It read: “As a 14-year-old, I made my best and biggest decision: to sign for Chelsea Football Club. Words will never be enough to show how much everyone at the club means to me, in particular, the fans.